Sierra Madre water tastes and smells like chlorine. We are very happy with the system, thanks! 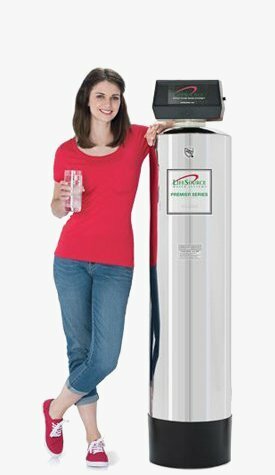 Love our Life Source Water System! 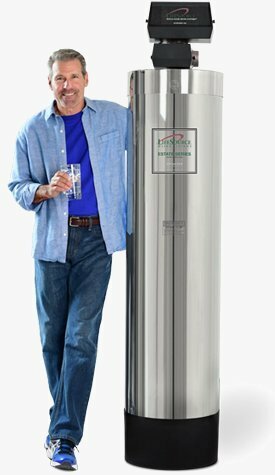 We recently replaced the older LifeSource system with a new Life Source System!. 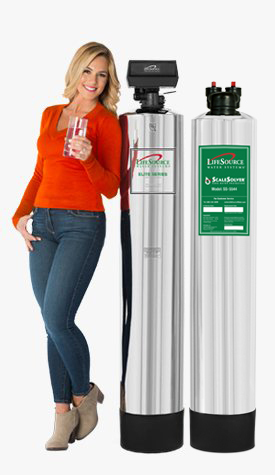 The month in between the replacement made us realize how great the Lifesource Water System is. Without it we noticed a heavy chlorine smell, but after replacement we noticed the great clean water that not only tasted great but felt great in the shower. 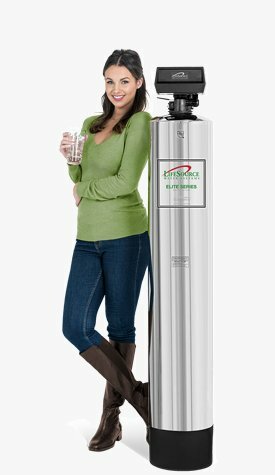 We Love our Life Source Water System!